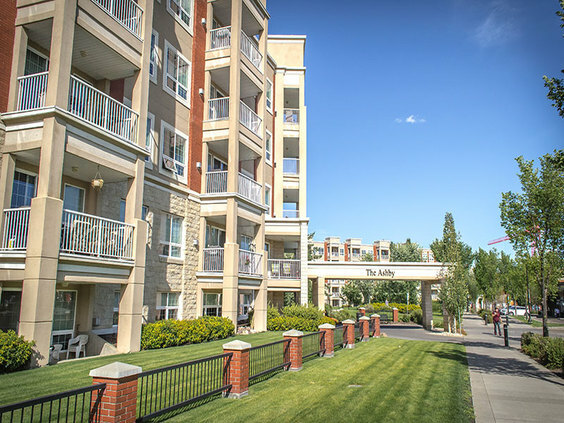 The Ashby at Oliver Village is located just north of Edmonton’s downtown core. 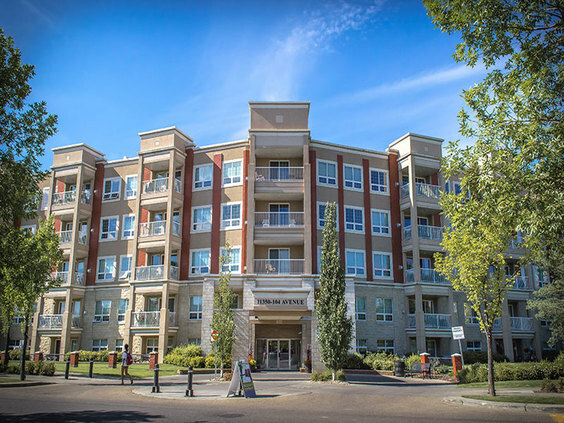 Not only does the trendy development offer lots of amenities within the building, it is situated within walking distance to the popular Jasper Avenue, Grant MacEwan University, and is only steps away from the Oliver Square shopping complex. Within Oliver Square, you will find a Safeway grocery store, various dining options, a bakery, fast food, major banks, coffee shops, dry cleaners, car wash, dentist, optician, drug store, post office, salons and so much more. Inside and out, the building offers all the conveniences you can think of, while offering tastefully-decorated, comfortable corporate suites to the adult executive or leisure traveler.